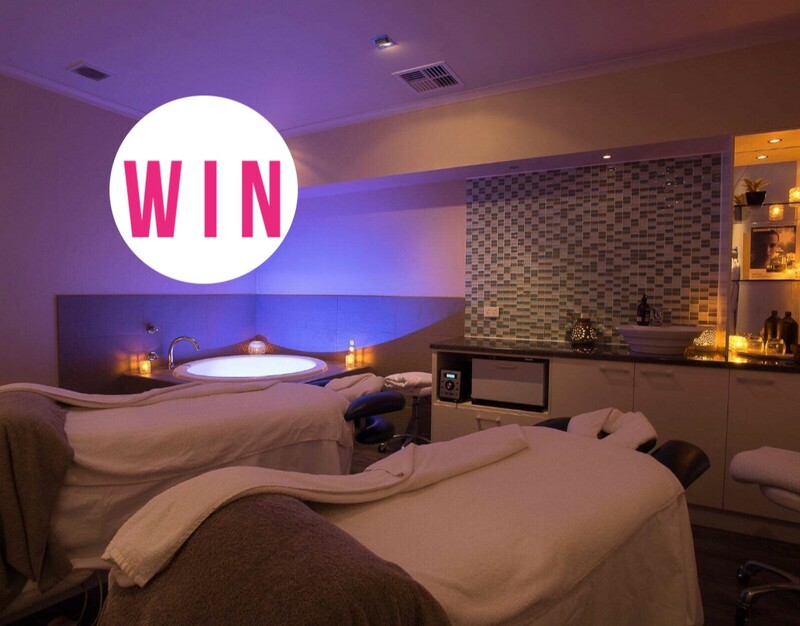 WIN a 3 hour retreat at Temple Day Spa for you and a loved one, valued at $498! 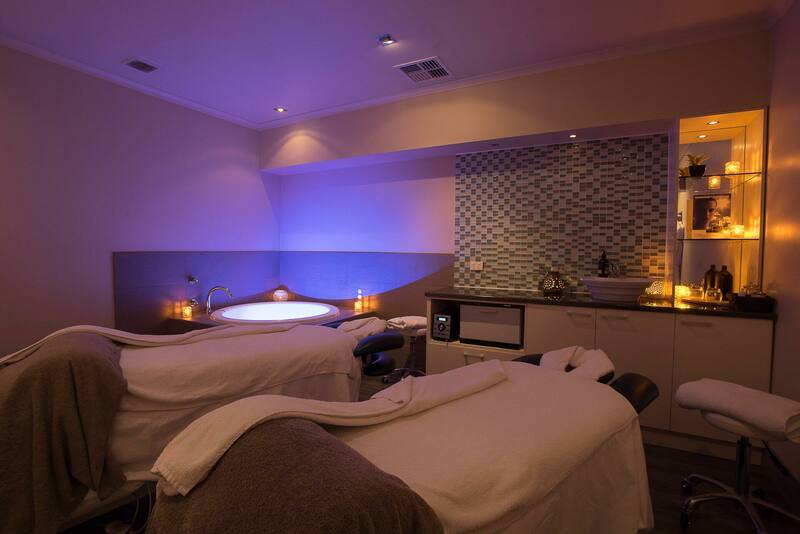 The Couples Entwine package is Temple Day Spa’s premium couples package (but you don’t HAVE to be a couple to enjoy it — feel free to share with a friend! ), and includes a 3 hour retreat for two people with a facial, hot stone massage, and some time in the infrared sauna and a soak in the Geisha soak tub. To enter on our Instagram, TAG the person you would take with you and FOLLOW @templedayspa to be in the running to win. 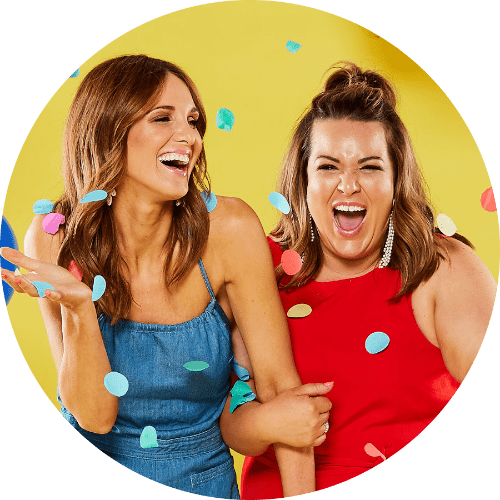 Photo (above) will be posted on Adelady Facebook and Instagram, Thursday November 29, 2018 and the winner announced on Adelady Facebook and Adelady Instagram, Monday December 3, 2018.